When students reach the sixth grade, they begin to investigate many significant scientific topics, such as the makeup of matter, atmospheric phenomena and organisms’ reproductive methods. One common method of investigation is the science project. These activities teach specific knowledge, but they also show students how to measure data, assess findings and follow procedures -- the basis of rigorous scientific exploration. Science project ideas are plentiful. The best of these encourage students to investigate specific scientific topics while practicing sound scientific methods. Plants reproduce through sexual reproduction, as when they create seeds, but they can also reproduce asexually in what is called cloning or vegetative propagation. To show this, gather a camera, a marker, two resealable plastic bags, two paper towels, a spray bottle, a cutting board, a knife and a head of Napa cabbage. Cut the stem from the bottom of the cabbage and remove one of the leaves. Photograph each piece. Dampen the paper towels with the spray bottle, then wrap one around the stem and one around the leaf. 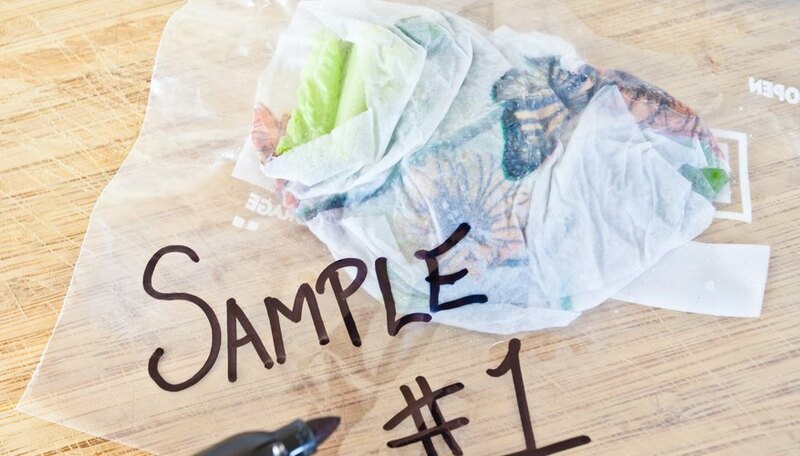 Place each into its own bag, being sure to mark each bag with the type of piece inside. Check on the pieces each day for a week, and don’t forget to take pictures and make progress notes. By the end of the week, the stem will have begun to send out little roots, while the leaf will have rotted. The stem, then, can clone itself. Any cabbage that grows from the new roots will be an exact genetic duplicate of the original cabbage. Scientists estimate that the number of mold species in the world is over 300,000, some of which have beneficial properties. Students can see the differences between molds in the air and on a surface by growing mold on sliced bread. For the experiment, collect two slices of wheat bread, two resealable bags, a spray bottle, a marker and a magnifying glass. 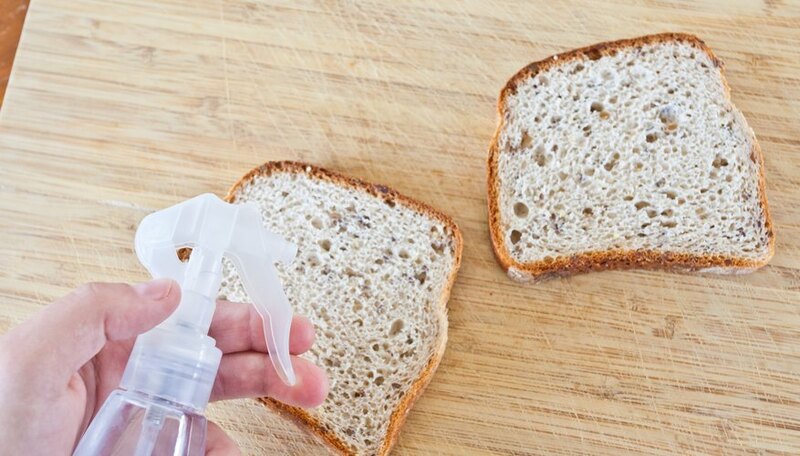 Spray the first slice of bread lightly with the water and place it in a bag. Wipe the second slice of bread across a household surface, such as a kitchen counter. Spray this slice with water and slip it into the second bag. Seal both bags, label them and place them somewhere dark and warm. 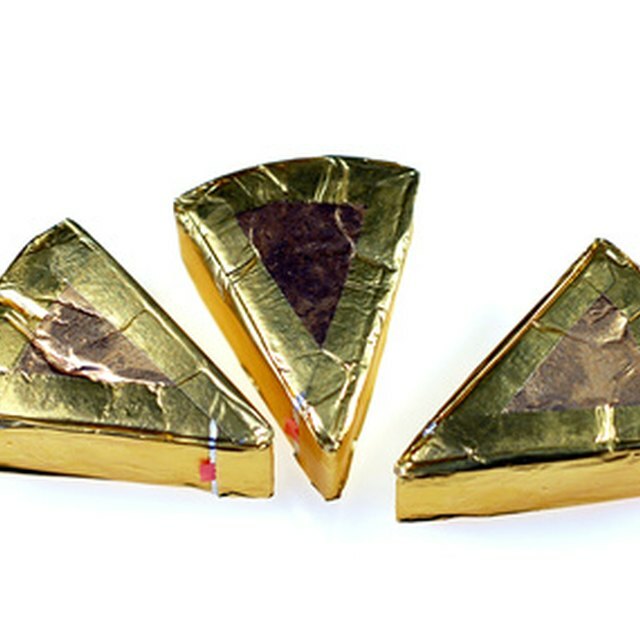 Observe what happens to the slices over the course of a week. When the week is over, use the magnifying glass to note the differences between the mold on each slice. Be sure not to touch or inhale the mold. Do I Have to Eat My Breakfast? Common advice educators give students is to always eat before a test. Determine whether this advice is sound with this test of the effect of food on mental performance. Find 10 to 20 volunteers, food for each and mental tasks for each, such as crossword puzzles. 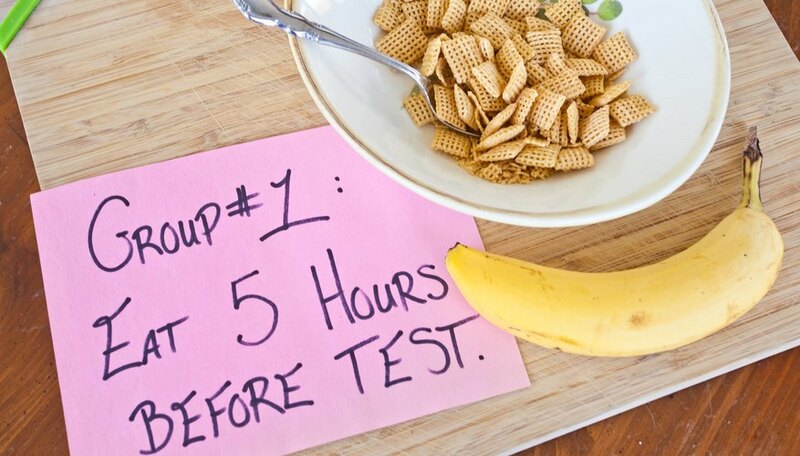 Divide the subjects into two groups, instructing the first group not to eat for about five hours before the test. Feed the second group, then have everyone complete their tasks. Score the tasks and record the results. Wait a few days, then have the first group eat and the second group fast. Give them the same tasks, only alter them so that they appear new. Score the tasks and record the findings. Students can use basic household objects to determine whether the type of material a parachute is made of will affect its air resistance. Get creative with the parachute material; try a plastic bag, a brown paper bag, notebook paper, a handkerchief and plastic wrap. 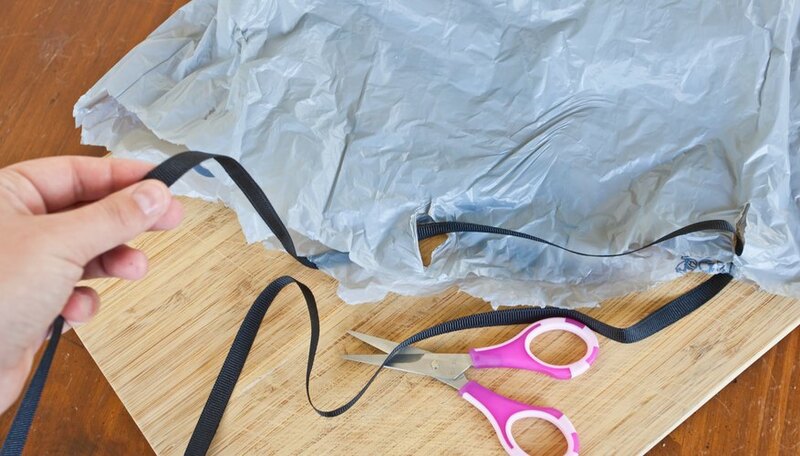 Cut each material into a square, all the same size, then craft a parachute from each material by tying a 1-foot piece of string to each corner and attaching a small object to the bottom of the strings. Be sure to use the same object for each parachute so that the results are not skewed. Drop each parachute from the same height and use a stopwatch to record the amount of time it takes each to reach the ground. Determine which material had greater air resistance — this is the material that fell the slowest. Discovery Education: Why Do a Science Fair? Kansas Foundation for Agriculture in the Classroom: Why Is My Bread Fuzzy? Education.com: Is It Better to Eat a Large Meal Before or After a Test? Education.com: How Do Different Materials Affect Air Resistance? Harr, Melissa. "Cool Sixth-Grade Science Project Ideas." Sciencing, https://sciencing.com/cool-grade-science-project-ideas-8000530.html. 24 April 2017.